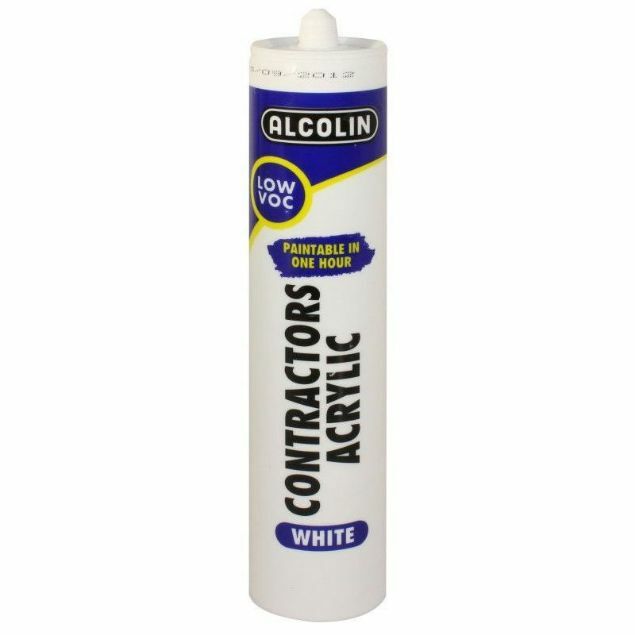 ALCOLIN EASY-TILER CERAMIC TILE ADHESIVE is a ready-mixed ceramic thin-bed tile adhesive for light duty application onto interior walls and floors. It is a fast setting, water-based, ready-mixed wood stopping. Suitable for use on soft woods, hard woods, chipboard, fibreboards, metal screws, nail-heads and plaster. is a fast setting, industrial strength polymer compound that mixes in just one minute to enable fast permanent repairs to anything made of steel or other metals. It also bonds wood, glass, concrete, ceramics, fibreglass, and many plastics.